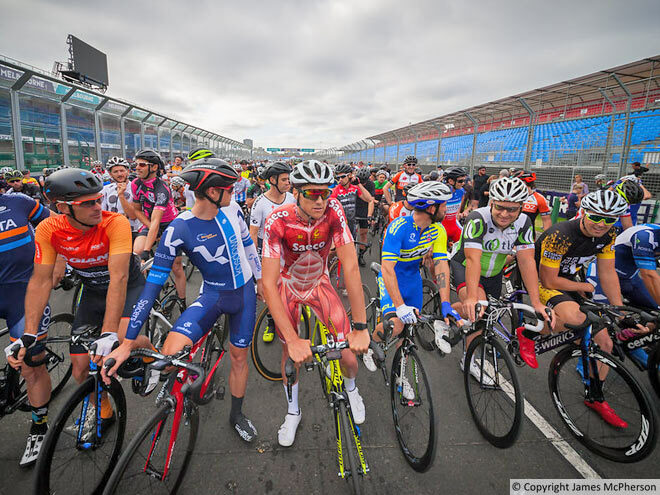 With volunteers from the Grand Prix Authority, SKCC (St Kilda Cycling Club) and Geelong Cycling Club, and race marshals, race directors, Cycling Victoria and sponsors Bike Bug Australia, PhysioHealth and Shimano Australia a great morning of cycling was had by all. 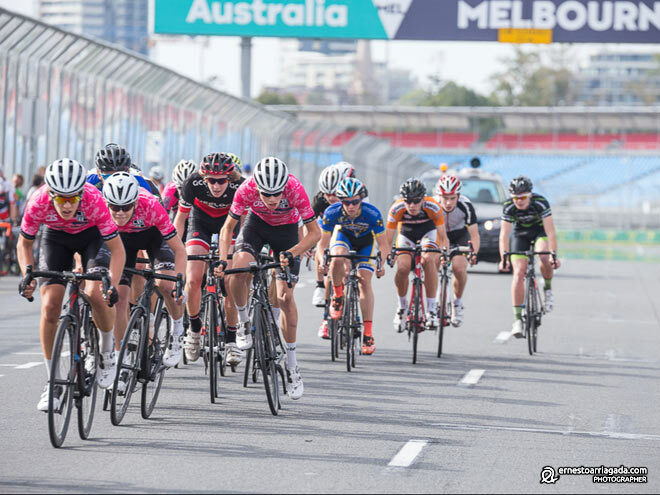 Cars were off and bikes were on the road circuit around Albert Park Lake on the 6th of March for the 2016 Grand Prix Victoria Crit Championships. 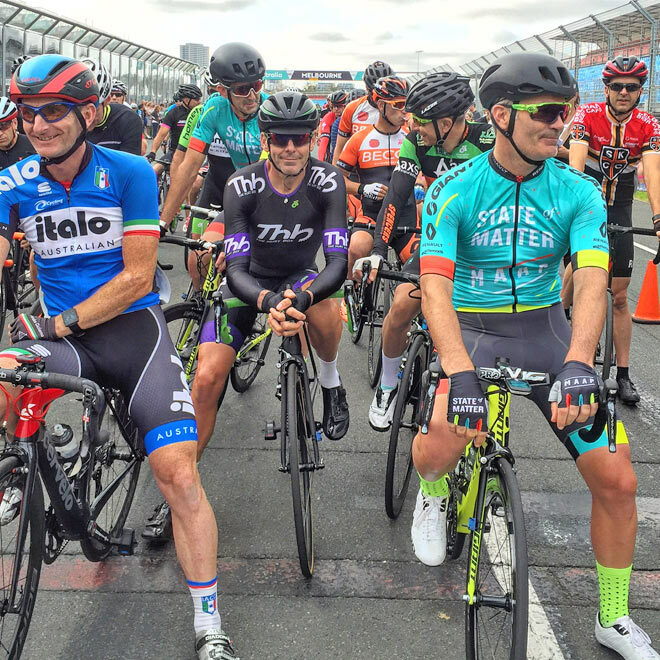 In an aim to bring a state-level event to an iconic location right in the heart of Melbourne the move attracted bigger numbers of riders and additional sponsorship and support for the event. 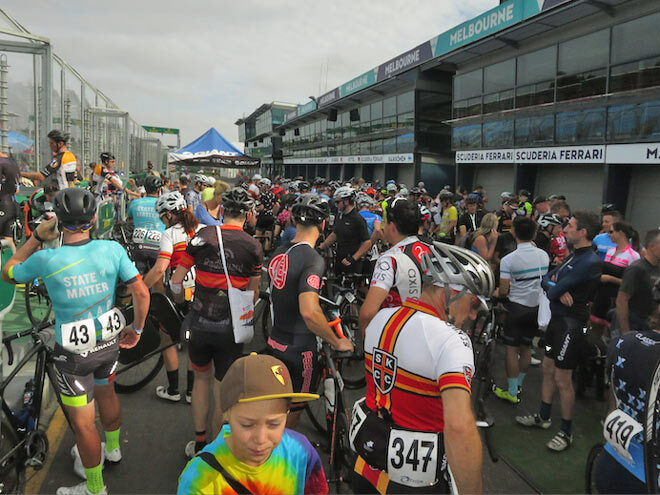 With the 2016 Australian Formula One Grand Prix about to give Melbourne a display of horsepower at its finest, the event of pedal power gave them a run for their money.